Do freezing temperatures and blizzard-like conditions get you excited? Nothing beats cruising through fresh powder on your sled – until something unexpected happens. That’s why it’s great to take Nadler Insurance along for the ride. We offer affordable coverage that helps protect you, your passenger, and your snowmobile. 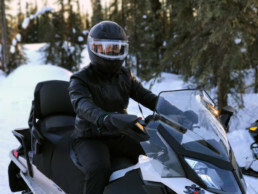 A Snowmobile Insurance Policy can cover many areas including bodily injury, damage liability, comprehensive and collision, medical coverage, and much more. 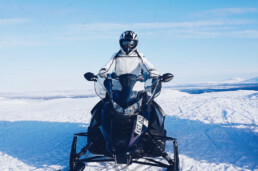 Don’t let an inadequate snowmobile insurance policy slow you down. Get cruising today with Nadler Insurance! You’ve worked hard to get where you are, and you have a lot to look out for. You deserve the right policy at the right price. 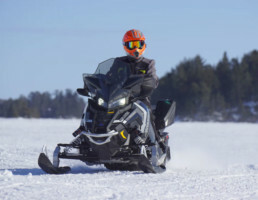 Why not get started today and save with a Free Snowmobile rate quote? It’s as easy as 1-2-3!